Here are the ingredients used. You’ll see in the picture some leftover brown rice pilaf. You don’t have to use this. If you’re Paleo, Whole30, or low carb you won’t want to. If you do want the parslied brown rice pilaf, you’ll need to add some time to your plans. I normally don’t use it, but I had some leftover from this recipe that I needed to use up and I thought it would go well with the shrimp. It did. The first thing I like to do is get the pan for the shrimp going. Heat some oil in a pan or skillet, throw in the shrimp and let is sautee about 3-5 minutes. If you forgot to thaw the frozen shrimp, just run warm water over it in a colander for a couple of minutes. Then cook it. 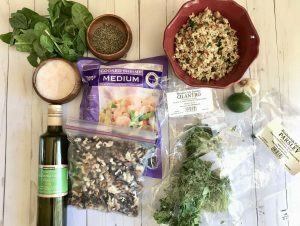 While it’s sauteeing, start the walnut herb gremolata. A gremolata is a thick, chunky sauce that is usually made from parsley. In this case, we are using cilantro and parsley together. 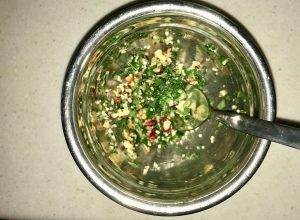 I just dump the fresh cilantro, parsley, garlic, lime zest and lime juice, salt, and olive oil in a food processor and process until it’s a chunky sauce. Don’t forget to keep an eye on the shrimp. It gets done fast! Take out the shrimp with a slotted spoon. Then add garlic and, if needed, a little more oil to the pan. Drop in the spinach and just cook and stir for a minute until the spinach just begins to wilt down. I’m serious…just begins. The spinach will continue to wilt after you remove it from the heat so you don’t want to over do it or you’ll have sloppy, slimy spinach. Who wants that? Not you. You want barely wilted spinach that still has a tiny bit of body to it. And here you’re pretty much done! You can make a bed of the rice if you’re using it. Put the shrimp and spinach on top. Or you can make a bed of spinach and put the shrimp on that. Just a side note, barely cooking fresh spinach is a great way to eat more of it. 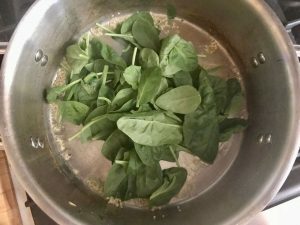 It cooks down so 3 bites of wilted spinach is way more in amount of spinach leaves than 3 bites of fresh spinach. But barely wilting it keeps a lot of flavor and some of the texture of fresh spinach. Win win! 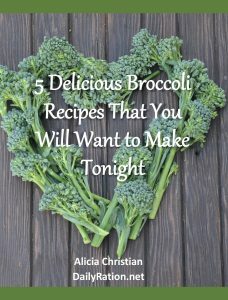 In other news, my cookbook is due out Sunday! Look for another blog post about it later this week, and of course, live links to buy it on Amazon on Sunday! Also, feel free to share this recipe and my blog on social media! There are easy buttons underneath the printable recipe so you can do this in one simple step! 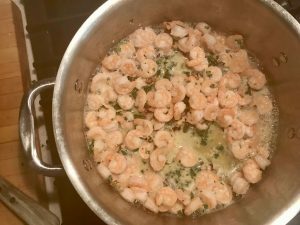 Start 1 tablespoon of olive oil in a saute pan and cook shrimp with half the garlic. 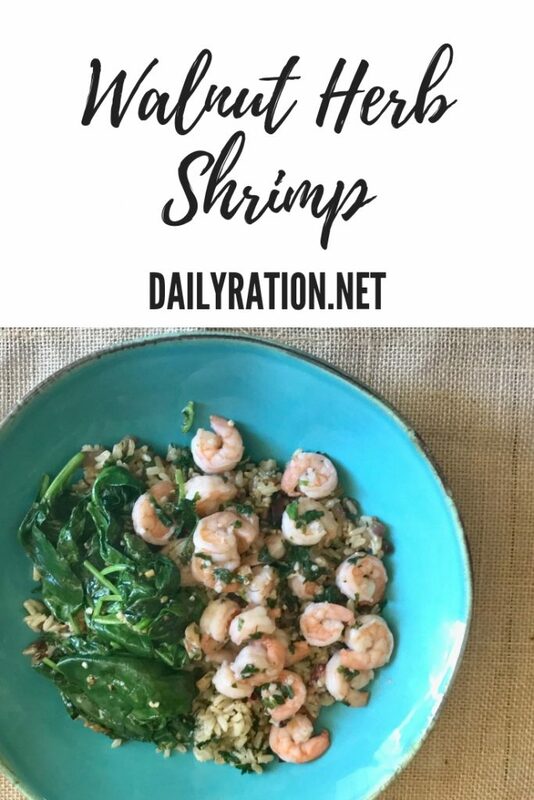 While the shrimp cooks, put the remaining olive oil, parsley, cilantro, walnuts, lime zest, lime juice, and salt in a food processor and blend until it's your desired consistency. If you're using the pilaf, add it to the bowl or plate. 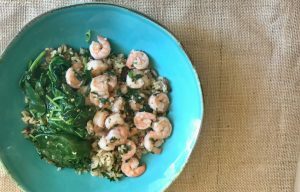 Layer with spinach and shrimp and then drizzle the gremolata over the top. 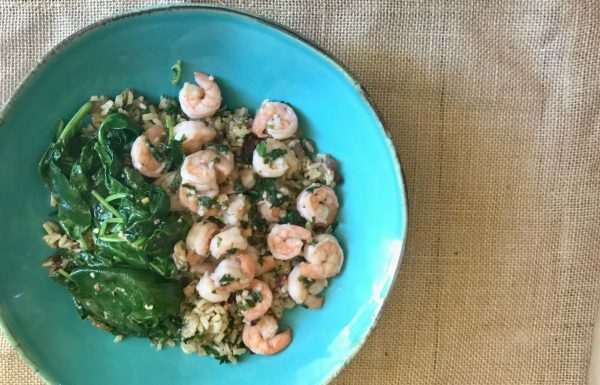 If you're not using the rice pilaf, just use the spinach as a bed with the shrimp over the top. Drizzle with the gremolata.